Открытый чемпионат и первенство г. Минска по каратэ Sanker cup 2013 проходит в эти выходные в Минске. Традиционное мероприятие на этот раз проводится под девизом "Здоровье детей - здоровье нации". Восточные традиции постигала Юлия Плытник. Боевое искусство каратэ возникло сотни лет назад. Каратэ-до буквально переводится как путь пустой руки. Действительно, так оно и есть. Практикующие это искусство не используют оружия для нападения и защиты. Философские традиции его дошли и до Беларуси в 1975 году. Энтузиасты в прошлом и известные тренеры в настоящем постигали учение по фильму Акиро Куросавы "Гений дзюдо". 9th International karate tournament "MINSK OPEN - SANKER CUP" 2013. 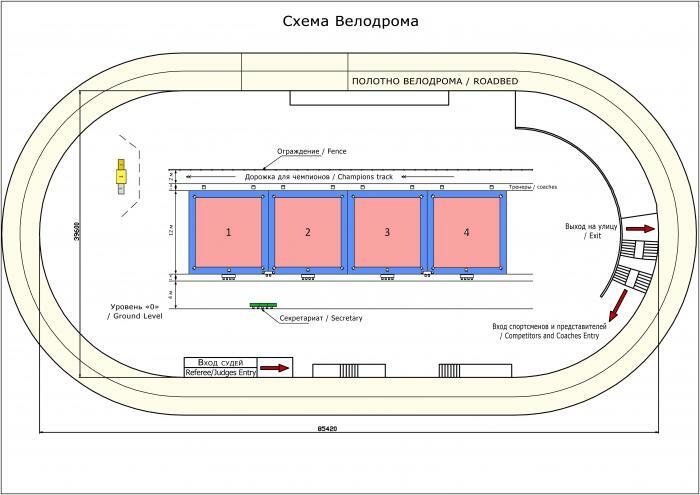 Положение о проведении Sanker Cup 2013 from Клуб "Сэнкё"
October 5-6 2013 on the basis of MKSK "Minsk- Arena" Pobediteley ave, 111 will held the 9th International Tournament «Sanker cup» . Five states will be represented on the tournament: Belarus , Latvia , Russia , Ukraine , Estonia. 600 athletes on the 4 tatami will compete for the prizes of the Minsk Karate Federation and Sanker Club. The city of Minsk will be represent on the tournament by the international masters of sport of the Republic of Belarus Mikhail Kost, Alex Pavlyuchenko fron Sanker club. For the first time in the history of Belarusian karate competitions will simultaneously served by six judges which have the International category. The motto of the tournament: "Children's health - the health of the nation!" On behalf of the Association Minsk Karate Federation, I have the honor to invite you and your team to compete in the Minsk City Karate League season 2013-2014 . The first stage of the League - Open Championship of the Frunze district of karate to children, cadets and juniors held on September 22, 2013 in "Spartacus" sportkomplex (street Bierut 11). On the eve of the competition Association MKF will held judge's training and certification seminar. The provisions of the activities is shown below. · 5 tournaments throughout the season, linked by a single regulation and rating! · A full-length three-hour workshop with a judicial test of theoretical training of judges before each tournament, the results of which formed the judiciary competition , which increases the level of refereeing! · Awarding the first issues the final rankings trip to an international tournament "BUDO CUP 201" in Tallinn, Estonia! · Cash prize for the best coach of the League for the results of the final rating! · Decent remuneration of judges , prescribed in the Regulations and their respective responsibility for their work! Please note : In order to join the league does not necessarily engage in Minsk Karate Federation. More details in provisions below. Participants are kindly asked to contact in advance if it possible. Information exposed on the site is not complete. For more datailed information please contact the PRO SERVICE & Co. S.r.l. directly. Итоговый рейтинг по результатам всех 5 этапов сезона. The fifth stage of the Minsk City Karate League 2012-2013 season, "Open Championship Partyzansky Minsk karate to children, cadets and juniors" will be held May 11-12 2013 at the address: Minsk, ul. Bierut 11, Sports Complex «Spartak» ( map ). The tournament is organized by the Sanker club, with the support of the Association "Minsk Karate Federation." Direct carrying competition rests on the panel of judges competitions: the main referee - Snegiryov Gordey, chief secretary of the competition - Leontieva Anna.